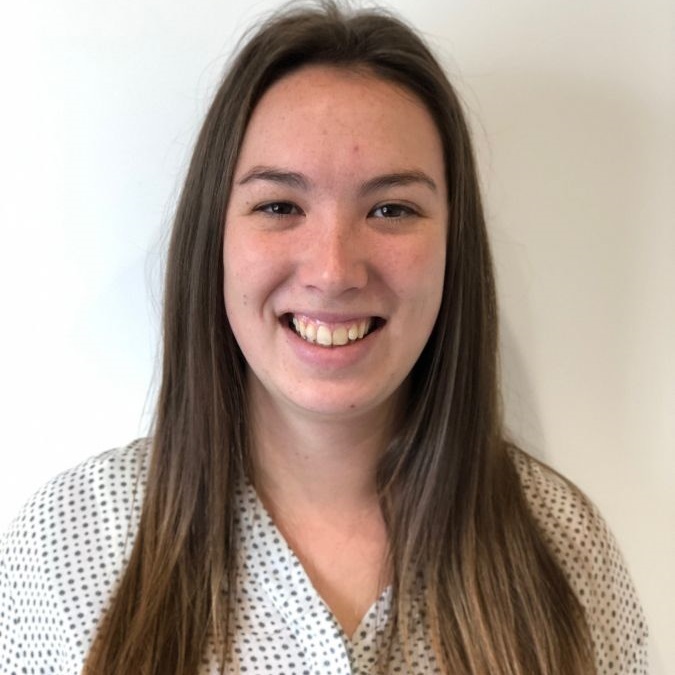 Eden Marsters joined our friendly administration team in early 2019 from a background of customer service. Young and bubbly with a big smile on her face. Eden is always up for a challenge and wants help deliver a great quality of service to our landlords and tenants. Born and raised here in Hamilton. Eden loves travelling and exploring.